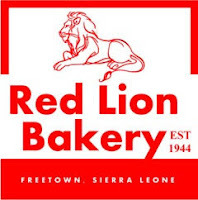 Red Lion Bakery has been around for some 70 years and is one of the most successful family businesses in Sierra Leone. Recently, the bakery announced that it has revamped its original line of artisan bread and introduced a new style of Red Lion bread produced by an automated system. 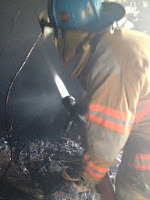 According to news reports, the bakery spent over US$300,000 to buy new machines, including a mixer, cutter and dryer. Management of the bread business has been passed through Ashwood family hands since 1944. Now it is being managed by Cyril Grant and Michelle Jones, grandchildren of the founding baker, who took up the business as co-owners of the bakery in 2015. Red Lion Bakery has also improved on their services with the opening of a website so as to interact with customers, distributors and others. Here's a history of the Red Lion Bakery. Born out of the need to feed a family during the rationing period of the Second World War, Red Lion Bakery has been a family‐ owned and operated business since 1944.